Hi there! L-O-V-E is in the air! I’ve been a busy crafting all kinds of Valentine’s cards. Today, I’m sharing a set that I created for my nephew to hand out to his daycare teachers. I made ten cards in all and it took me about an hour to complete the set. The entire set is made using stamps, inks, and a die from Simon Says Stamp. I delight in circling back to stamp sets in my stash that I can re-purpose for several occasions. The What’s Brewing set could be used in a ton of different ways to create unique valentines cards. 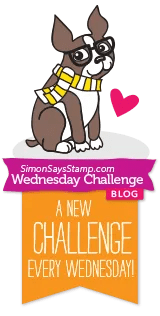 AND–I’m going to play along with the Simon Says Stamp Flickr Group Challenge #11. Welcome! Today’s post is a DOUBLE FEATURE! Some family members asked me to create some Valentine’s for their kids so I thought I’d share these quick and easy cards using two stamp sets from Lawn Fawn: Bee Mine, and You’re a Hoot. 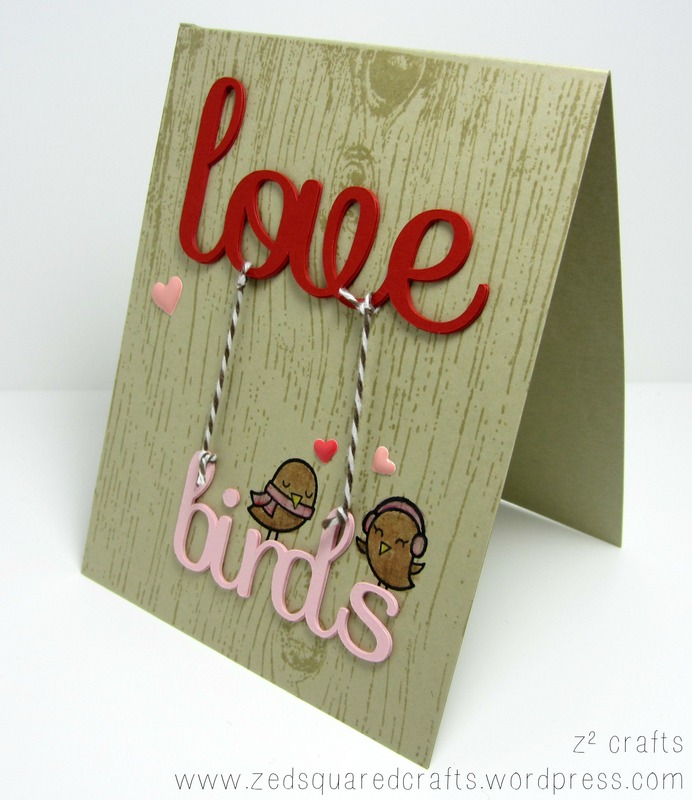 These cards are really easy, quick and fun to make. Hi everyone! A quick card share today. I got the idea for this card earlier in the week while I was having a grilled cheese sandwich (comfort food during my first week back to work after holidays!). It turned out to be surprisingly easy with the Silhouette file I downloaded and cut. I created the you make me toasty sentiment in Silhouette Studio with the text function and a retro looking font. Thanks so much for dropping by! Have a great weekend! I hope everyone is having a great holiday. I’m back from a trip to visit my family and having a blast playing in my craft space. I’m not ready to put away some of my holiday stamp sets so the card I’m creating today uses the Lawn Fawn’s Winter Sparrows set for a valentine’s day card. Thanks for dropping by! Hope to see you back here soon.